Bovis Homes is giving customers the opportunity to pick their perfect plot at the brand new Bramble Chase development in the Worcestershire village of Honeybourne as it releases homes to buy off plan. Interested buyers are invited to an open day this Saturday 21st March at Abbey Vale in Evesham where they can meet the team and discuss plans for this exciting and picturesque location in Honeybourne. Experts will be on hand with information and advice from 10am - 5pm at Abbey Vale, Offenham Road, Evesham, WR11 3EB. Visitors will be able to view the two stunning show homes at Abbey Vale and have the opportunity to see the high quality, all-inclusive specification of a Bovis Homes property. The Bramble Chase development offers a range of two, three, four and five bedroom homes, suitable for various budgets, styles and lifestyle requirements for those wanting to be close to the Cotswolds but within easy reach of local amenities. The development show home is due to open at the end of May. Unlike many other housebuilders, Bovis Homes provides a wide range of fantastic features at no extra cost, including fully-fitted kitchens with integrated appliances, bedrooms with built-in wardrobes, stylish white bathroom suites and a National House Building Council (NHBC) 10 year warranty. 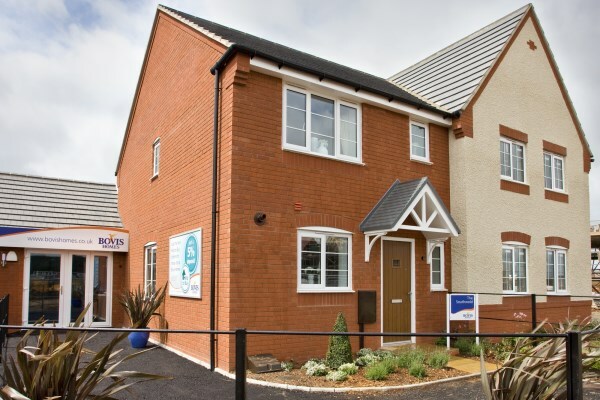 Julie Hartshorne at Bovis Homes, said: "More and more people are now keen to cherry pick their dream home straight from the drawing board as it gives them a blank canvas from which to plan their property. "We've already had extensive interest in Bramble Chase. This open day will give potential buyers the chance to find out more about reserving off plan and the numerous benefits that come along with buying a brand new home." 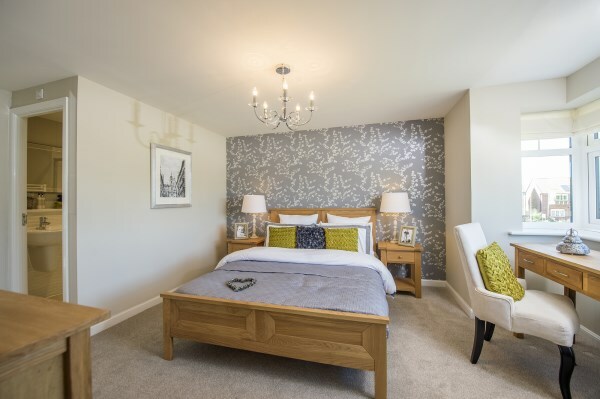 Honeybourne is a beautiful community orientated village, ideally located on the borders of Worcestershire and Warwickshire, and has many local amenities, including its own train station with direct trains to London Paddington. Please contact the sales team at Abbey Vale for more details on 01386 572822.